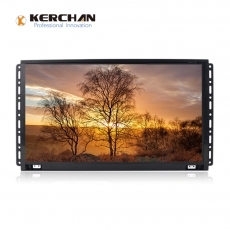 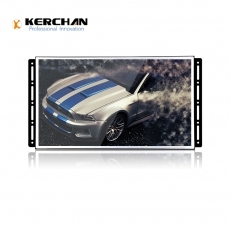 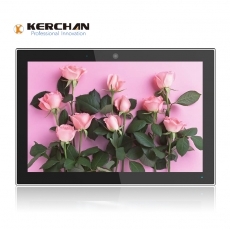 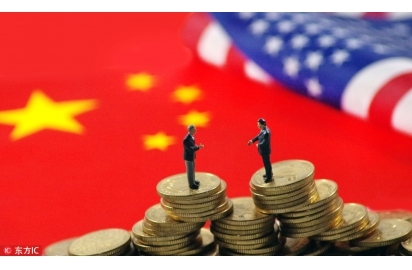 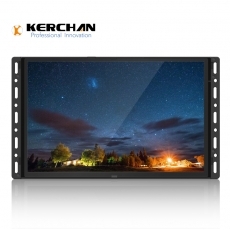 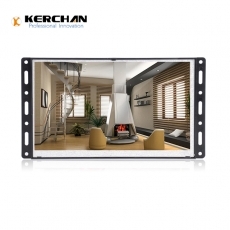 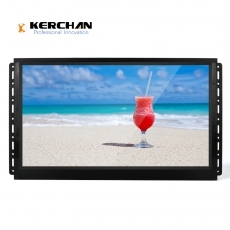 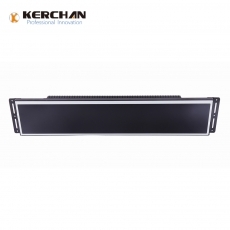 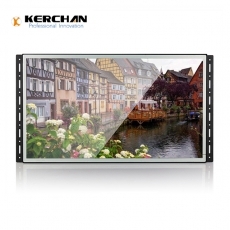 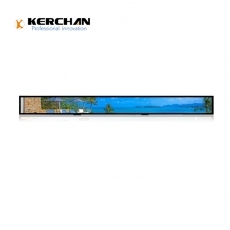 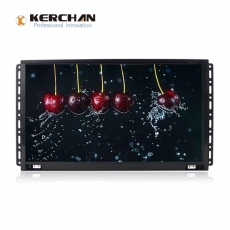 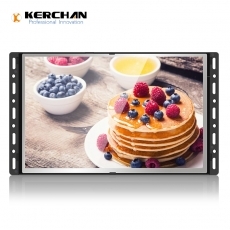 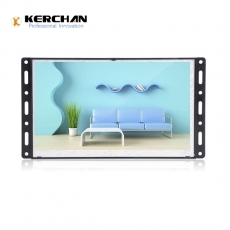 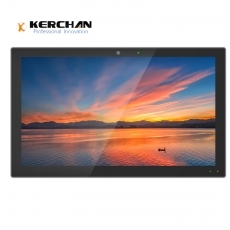 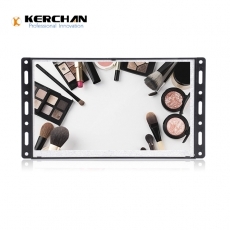 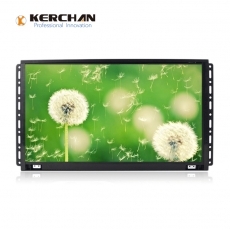 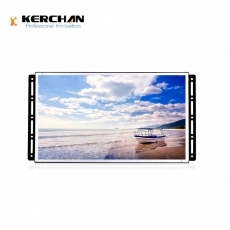 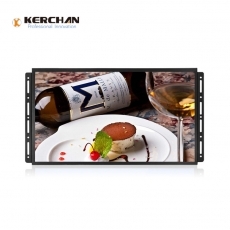 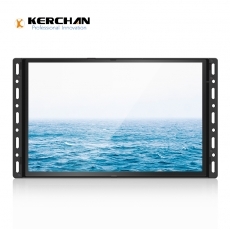 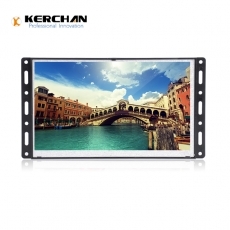 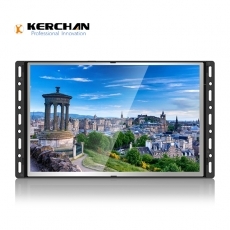 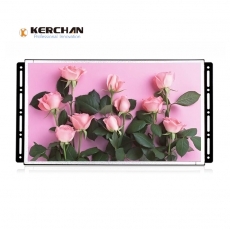 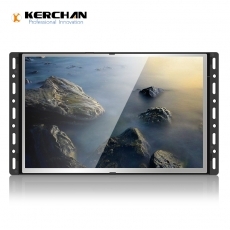 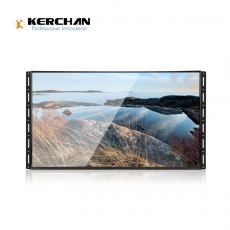 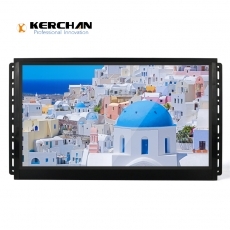 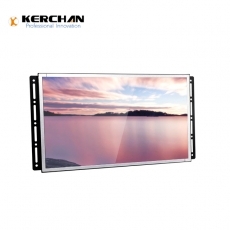 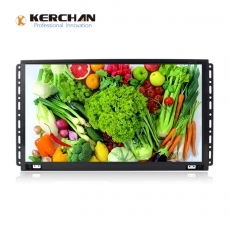 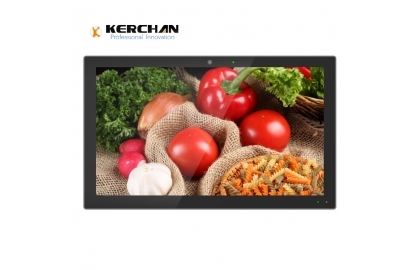 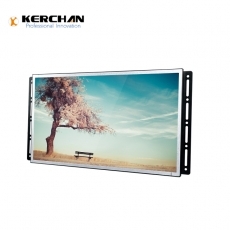 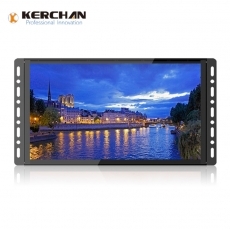 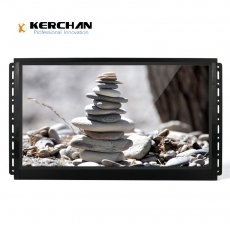 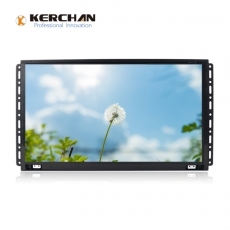 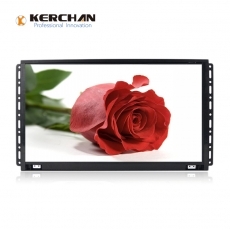 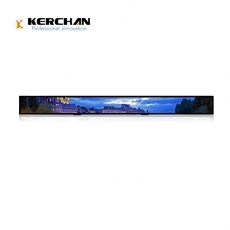 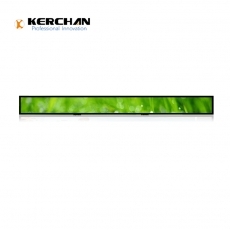 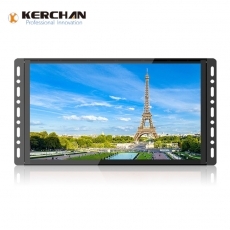 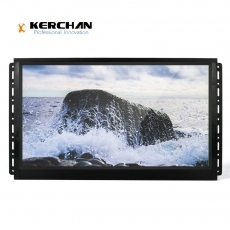 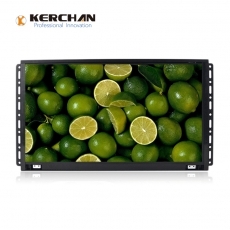 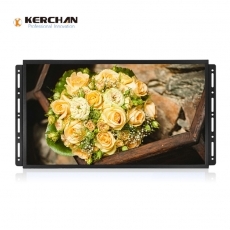 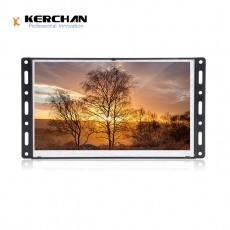 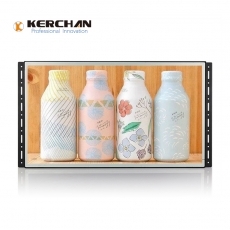 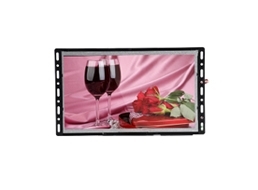 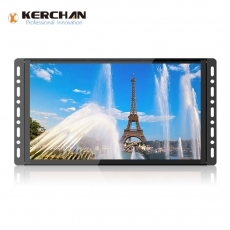 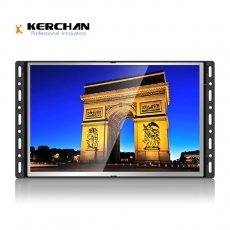 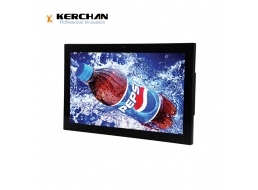 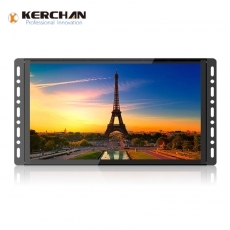 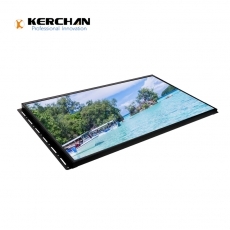 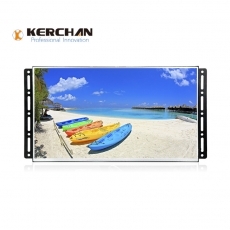 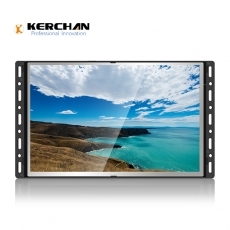 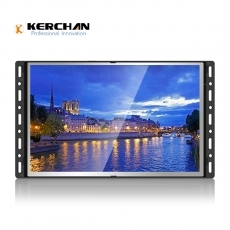 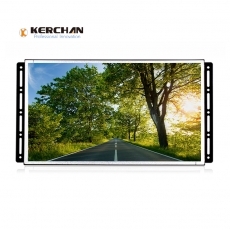 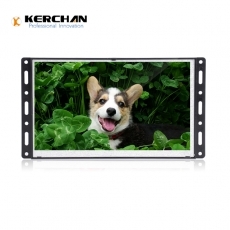 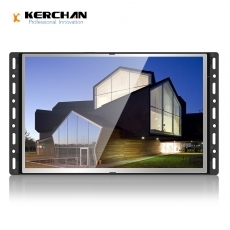 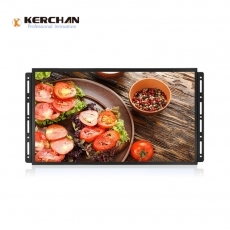 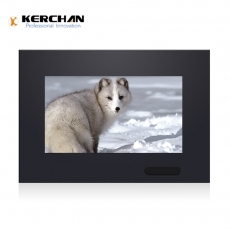 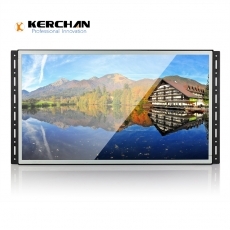 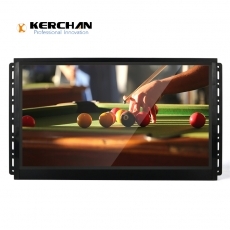 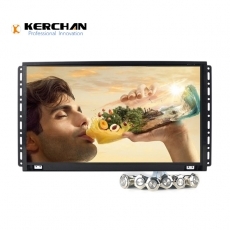 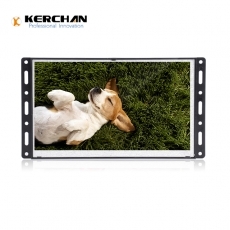 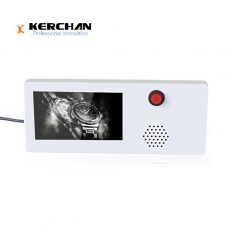 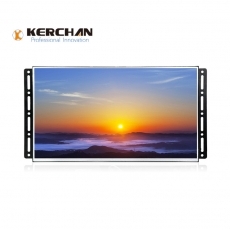 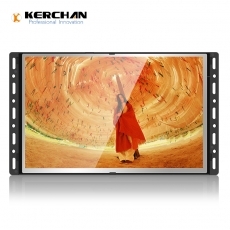 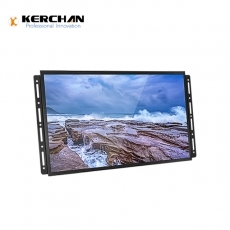 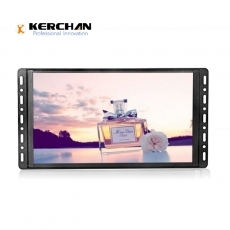 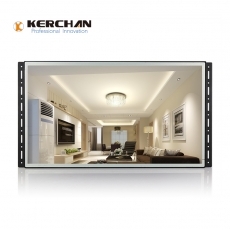 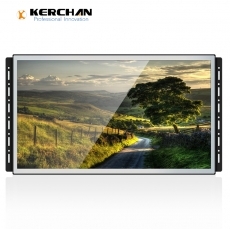 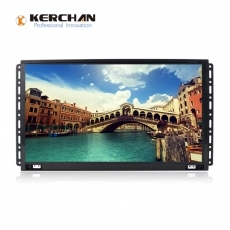 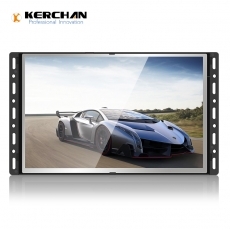 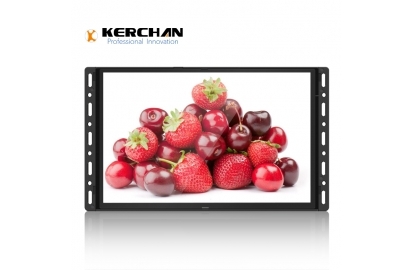 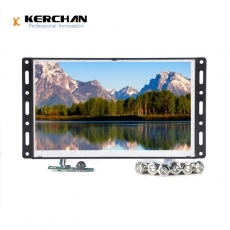 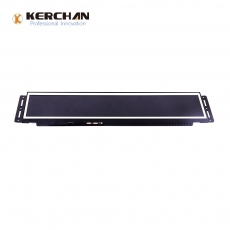 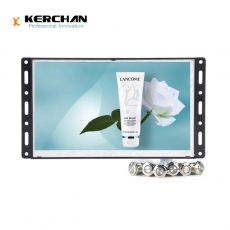 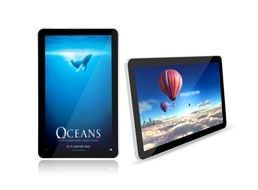 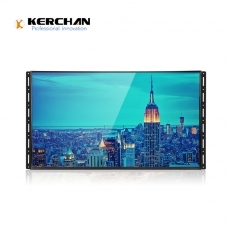 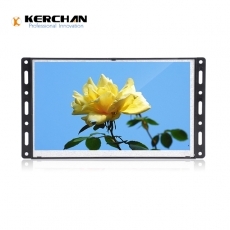 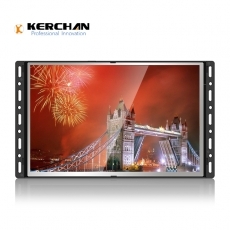 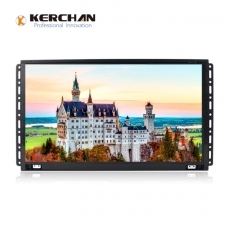 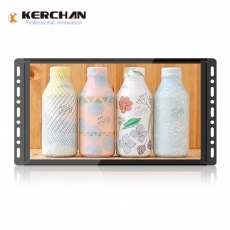 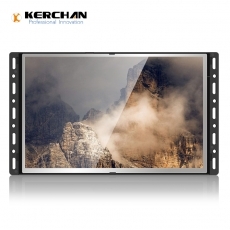 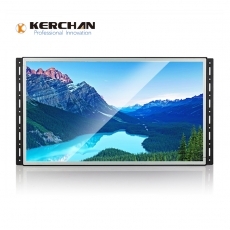 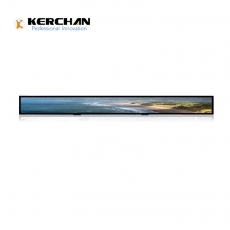 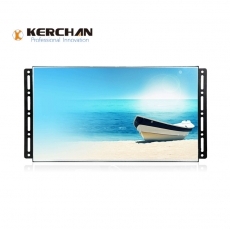 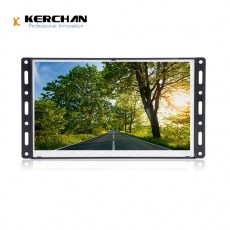 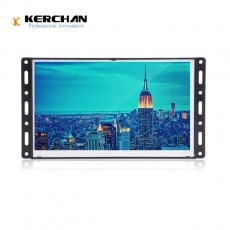 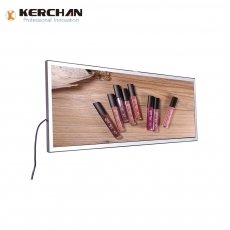 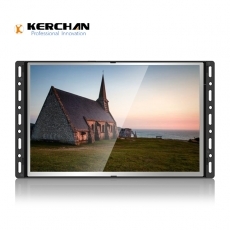 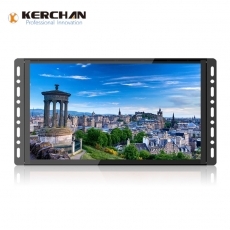 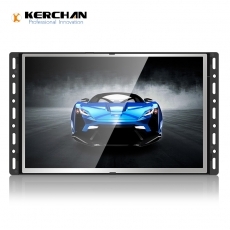 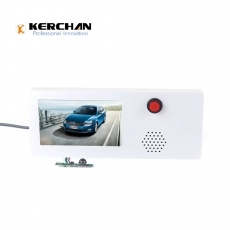 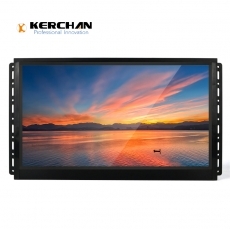 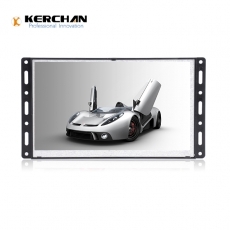 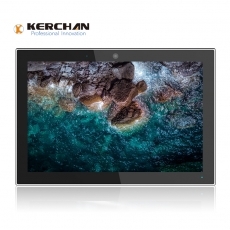 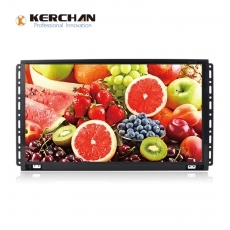 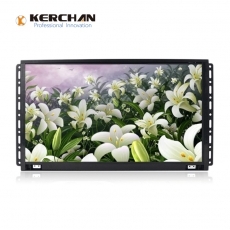 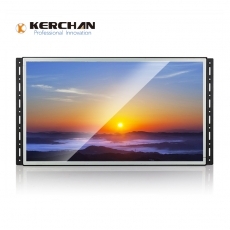 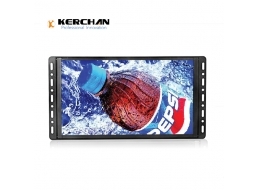 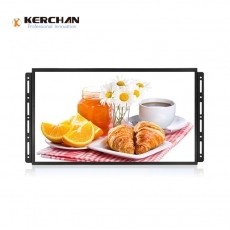 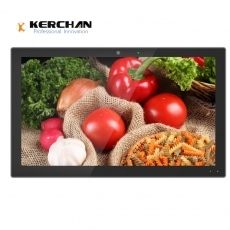 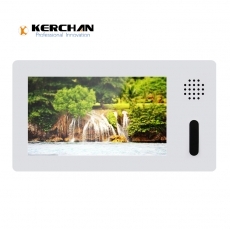 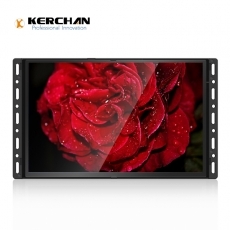 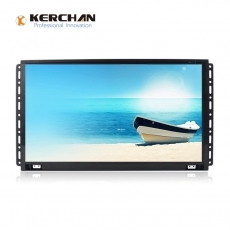 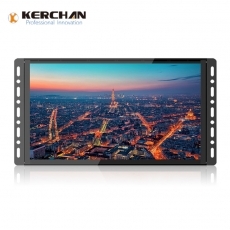 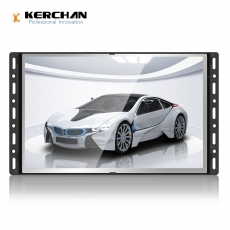 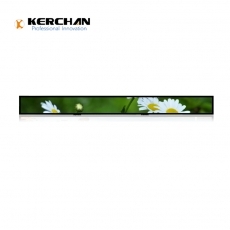 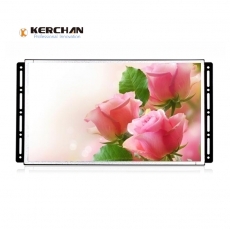 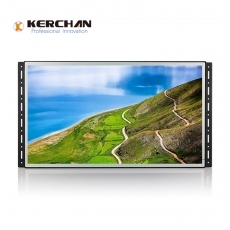 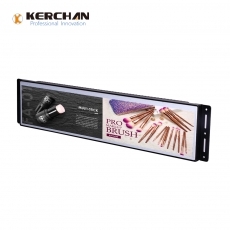 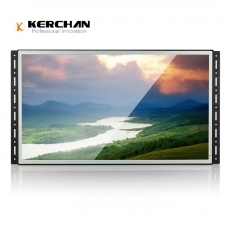 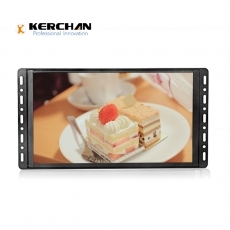 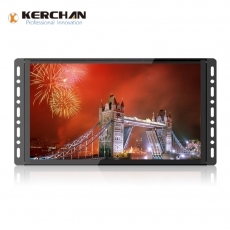 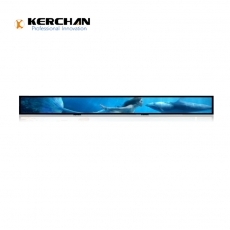 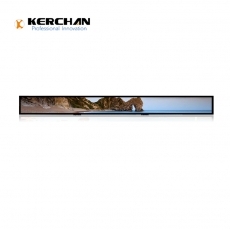 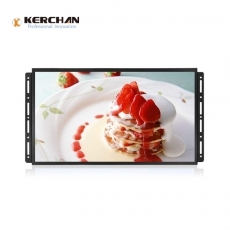 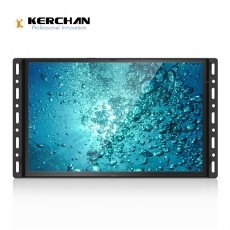 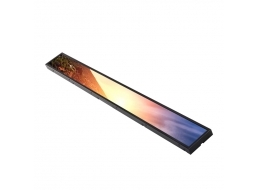 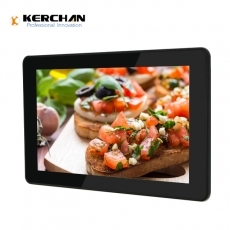 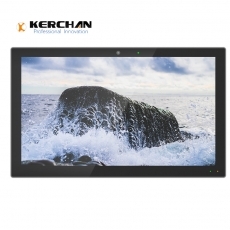 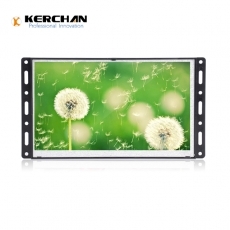 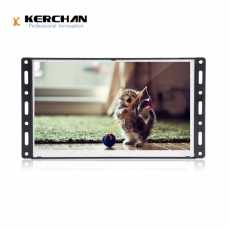 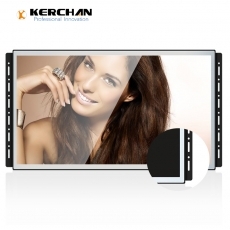 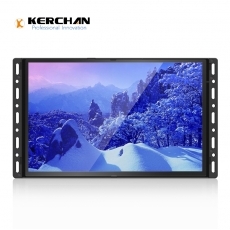 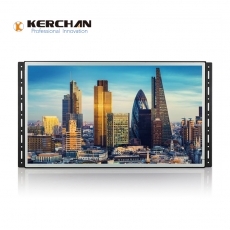 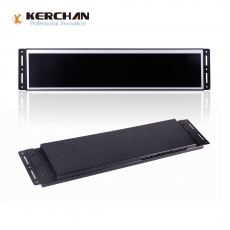 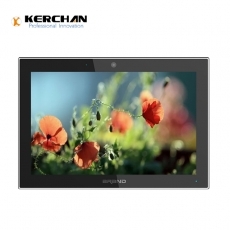 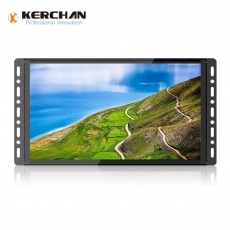 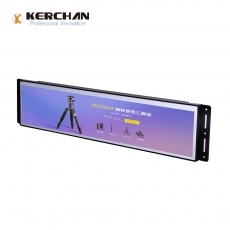 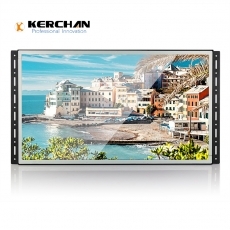 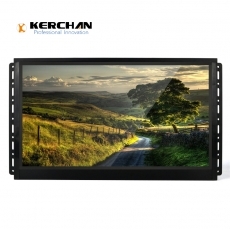 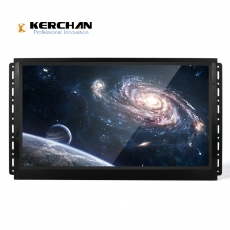 Shenzhen Kerchan Technology Co., Ltd. has become the main high-impact factory in lcd screen products for the commercial and point of purchase industry, in 2007 were invested by Kerchan Technology Group Limited. 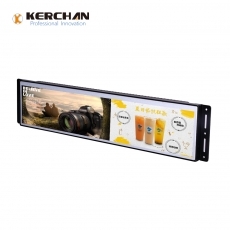 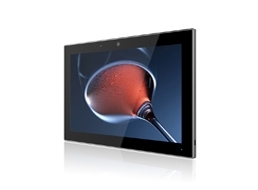 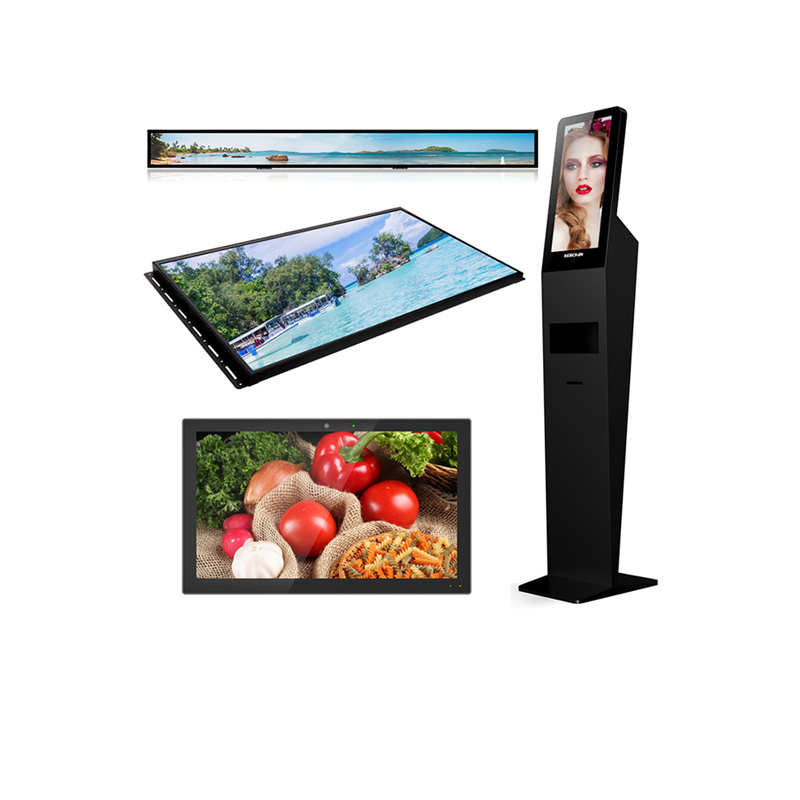 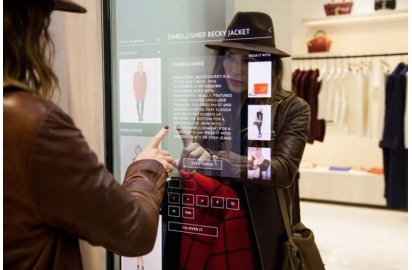 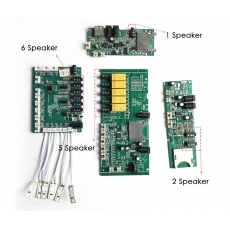 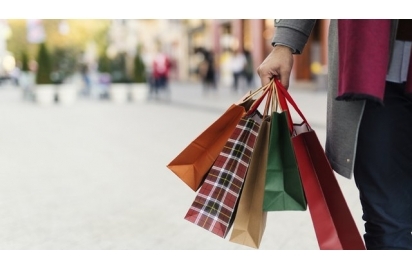 A new style multimedia interactive to public advertising and draw attention. 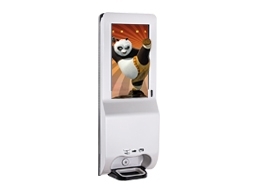 The hand sanitizing billboard takes hand hygiene&advertising to a new level.